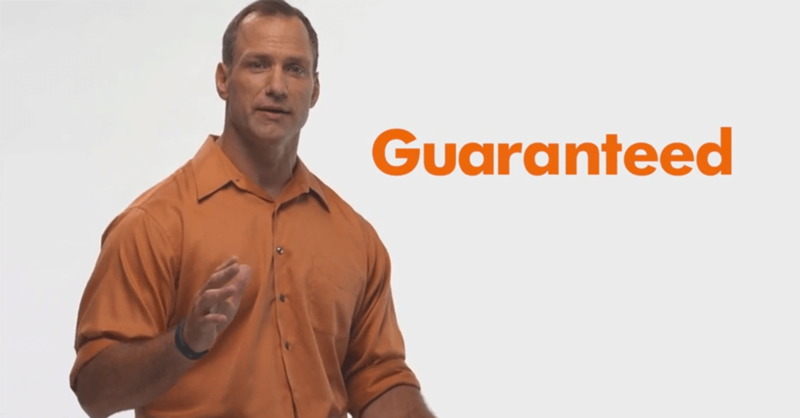 “Strength in Commitment” is the personal mission statement proclaimed by Chris Spielman. According to ChrisSpielman.com, commitment is unlike any other attribute because it defies measurement. It is not portioned or accredited by degrees. It is not even an ingredient in the recipe, but the flame beneath the pot. 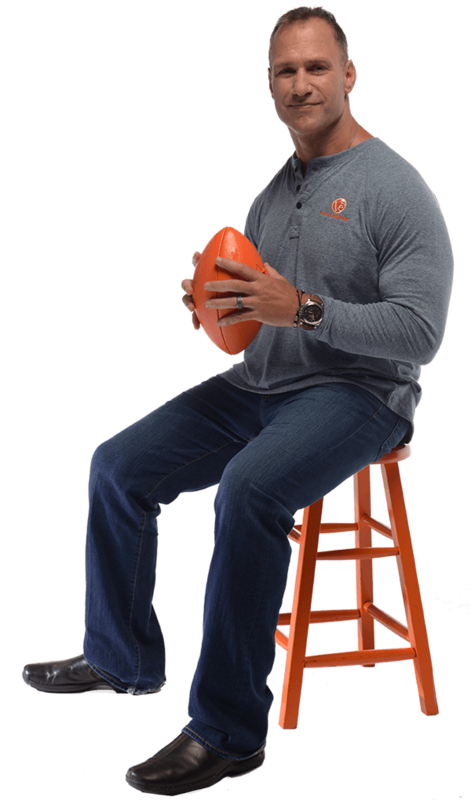 Chris Spielman is the perfect fit to serve as Volunteer Energy’s brand ambassador because the former football legend is committed to making a difference, just like Volunteer Energy. Spielman’s commitment was revealed on the football field at The Ohio State University as a two-time All-American and winner of the Lombardi Award for the best college football lineman or linebacker. His outstanding college career was underscored by his being voted into the College Football Hall of Fame. Spielman played eight seasons with the Lions (1988–95), and was a defensive stalwart during the team’s run to four playoff appearances, two NFC Central titles, and a berth in the 1991 NFC Championship Game. Chris captained the Lions defense that was one of the best statistically in the NFL in the mid-1990s. He is Detroit’s all-time leader in career tackles with 1,138 (since the team began recording tackles statistically in 1973.) Spielman represented the Lions in four Pro Bowls (1990–92, 1995) and was named the team’s defensive MVP in both 1993 and 1994. Spielman now serves as a college football analyst for ESPN, and motivational speaker. Even with all of his on-field success, Spielman’s commitment off the field has made the most memorable impression. When his late wife Stefanie was diagnosed with breast cancer, not only was Chris and his family committed to fighting the disease, they were on a mission to raise money through establishing the Stefanie Spielman Fund for Breast Cancer Research. Today — through their work and thousands of generous donors — more than $17.5 million has been raised to support patients with breast cancer and research at the OSUCCC – James. At Volunteer Energy, we’re committed to doing business fairly, supporting the local communities and offering residential and business customers across the region a competitive natural gas and electricity rate they can depend on in today’s changing economy. That’s why we’re excited and proud to have Chris Spielman serve as our brand ambassador. Join with Chris on the VE Team and support the Spielman Fund … each new enrollment supports advanced research in breast cancer.